The Foundation's Board of Directors help steer the organization towards a sustainable future by adopting sound ethical, financial and legal policies. Our board members lend a variety of backgrounds and talents, ensuring that we have the resources and vision necessary to advance the mission of the Foundation. 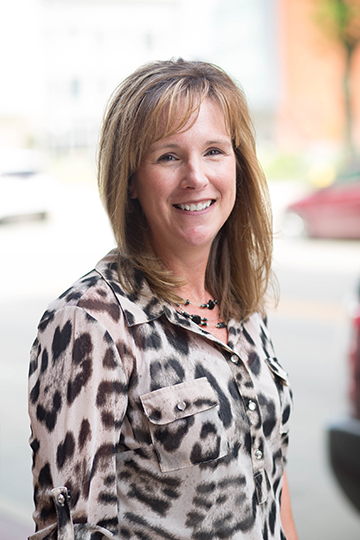 Dawn Draube has been the Commercial Account Manager and Operations Manager for Mills, Shellhammer, Puetz & Associaties for the past ten years, helping to customize insurance coverage for local businesses to best meet their needs. Dawn is the current President of the Board for the Sioux City Public Schools Foundation and also serves on the board of the Foodbank of Siouxland. Dawn and her husband, Scott, have two active children, Emma (15) and Ashlyn (11) and attend many marching band competitions, volleyball matches and basketball games. When not attending activities, Dawn can be found outside biking and running, especially in local charity 5K races. 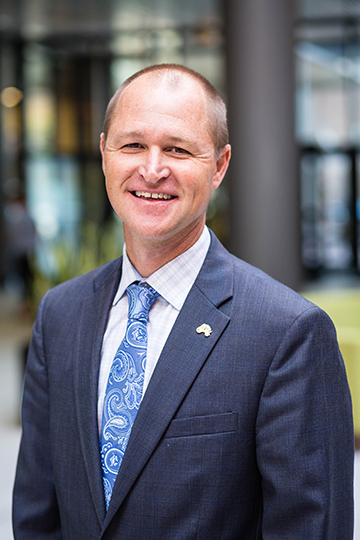 As the Sioux City Market President for Wells Fargo Bank, Jason primarily spends his time working with local business customers to help meet the financial needs of their business. When not working directly with clients he spends his time overseeing the bank’s internal operations and coaching his team members. Jason has spent his entire professional career in banking and has worked in consumer lending, residential mortgages, agriculture and commercial banking. 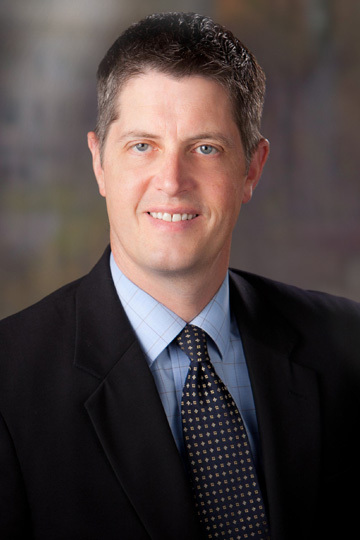 In addition to his position as Vice President of the Sioux City Public Schools Foundation Board, Jason also serves on the board of the Siouxland Habitat for Humanity, Iowa Banker’s Association Advisory Board and the Sergeant Bluff Little League. He and his wife Cheri have four active children, David (11), Carter (9), Blake (4) and Adyson (2). When he is not at a child’s school or sporting event he finds himself in the outdoors camping, boating, fishing and riding bikes with his family. Jason also enjoys working out and recently completed his third half marathon; Jason plans to ride RAGBRAI this summer. Darin has been with U.S. Bank for 32 years, currently as Sioux City’s Market President. In addition to the Public Schools Foundation, he serves on the boards of Downtown Partners, Girls Inc, Unity Point Health – St. Lukes, and United Way. Darin’s wife, Diane, owns Springboard Coworking. Darin and Diane enjoy golfing, biking, and running, along with the vibrant downtown Sioux City arts, culture and music scene. They have two grown children, living in New York City, and Rochester, MN. 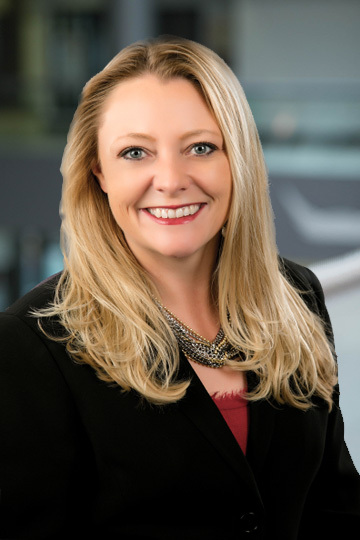 Born and raised in Worthington, Minnesota, Angie J. Schneiderman joined Moore Heffernan Moeller Johnson & Meis Law Firm as an associate in 2002, becoming a partner in 2008. Angie is an active member of the Siouxland community. She has been a member of the Junior League of Sioux City since 2003, is a Board Member for Airport Board of Trustees, Siouxland Habitat for Humanity, the Boys and Girls Home of Sioux City, Inc., Jackson Recovery, and serves on the Women and Children’s Center Auxiliary. Angie is an avid Nebraska Football enthusiast. In her free time, Angie enjoys various outdoor activities, international culture and cuisine, and spending time with her husband and two dogs. 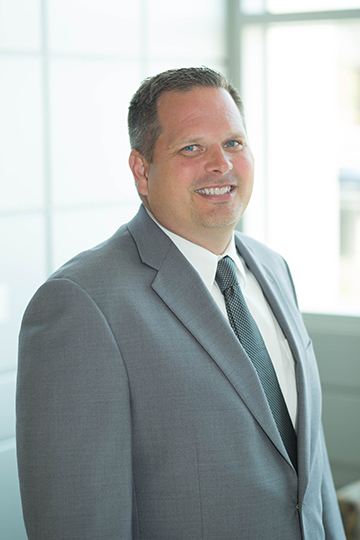 Shawn Chesteen is the head principal at Sioux City’s North Middle School and serves as the Secretary on the Executive Committee of the Foundation. Shawn has been an educator for 21 years, eighteen of which have been spent in Sioux City. 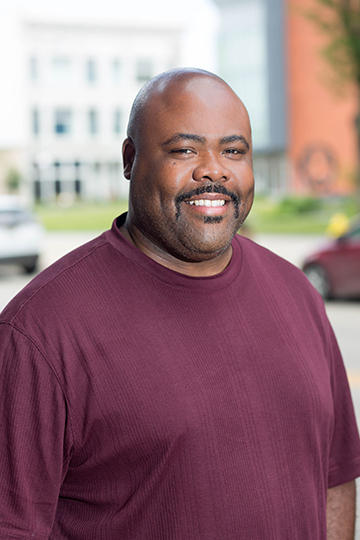 Prior to his role as an administrator, Shawn taught middle school Physical Education and Exploratory classes. Shawn and his wife Connie have three children, Aliaha, Preston, and Kiara. Lynn serves as the Practicum Coordinator for Morningside College where she connects education students to practicum opportunities in the area. 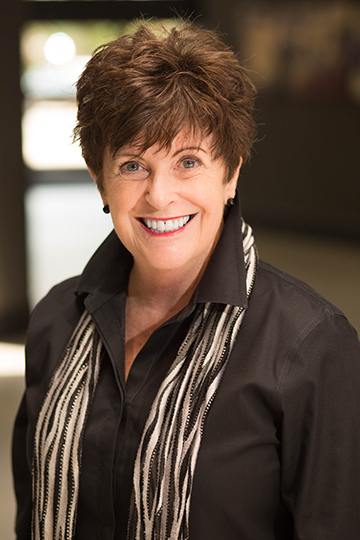 In addition to her role with the Sioux City Public Schools Foundation Board, Lynn sings in the choir at Blessed Sacrament Church and is involved with Girls Inc. and Women United. She and her husband Dr. Mike Kafka are past chairs of the United Way Annual Campaign. They have two grown children and have called Sioux City home for 34 years. Courtney Koch is a Registered Architect and an Associate Principal with CMBA Architects in Sioux City, Iowa. She received her Bachelor of Science in Design and Master of Architecture from the University of Nebraska, Lincoln. Ms. Koch is a member of the American Institute of Architects (AIA), the Northwest Iowa Architects Council (NIAC) and Iowa Women in Architecture (iaWia). 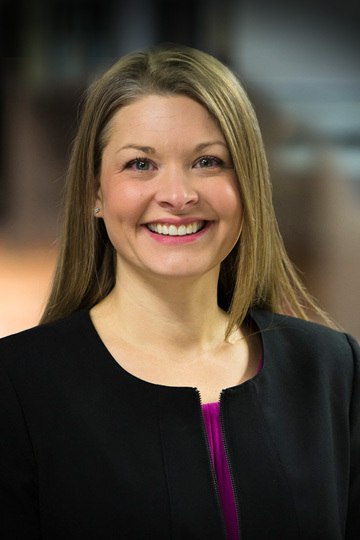 In addition to her position on the Foundation board, she is also active in the United Way of Siouxland Young Leader’s Society and the National Association of Women Business Owners (NAWBO) Siouxland Chapter. Courtney's husband Brent is also an Architect with CMBA and they enjoy spending down time at home with their two children. Darin has served in numerous roles in the Iowa Community College system since 1994 and has experience on multiple non-profit boards. He has been employed at Western Iowa Tech Community College since 2012 and currently serves as the Executive Dean of Instruction. Miyuki (Mickey) Nelson is a wife, mom, small business owner, PTA member, Girl Scout Leader, technology enthusiast and advocate for students. 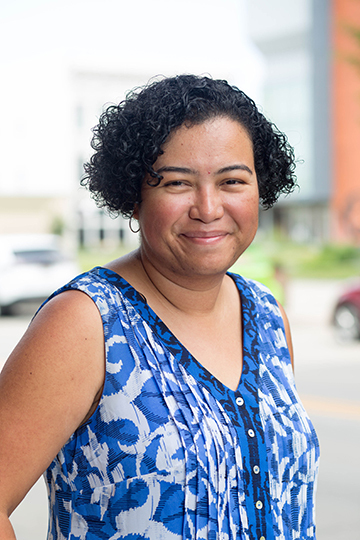 Mickey has volunteered extensively in her children’s classrooms, serves on the Sioux City Community School District’s Educational Equity and District Advisory Committee and recently worked to establish the District’s Parent Engagement Network. Mickey and her husband, Charlie have two school-aged children who are active in soccer, baseball, basketball, golf, dance, and Girl Scouts. 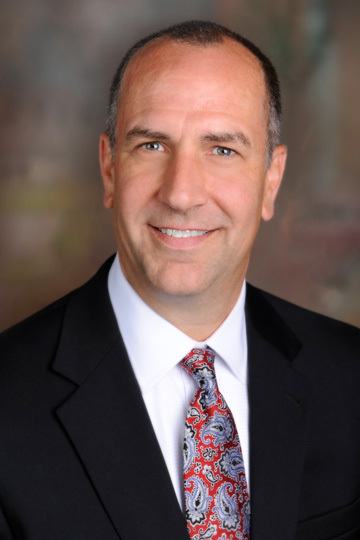 Dr. Paul Gausman is the superintendent of schools for the Sioux City Community School District in Sioux City, Iowa, and the 2014 Iowa Superintendent of the Year. During his tenure in Sioux City, the District has experienced significant gains in academic achievement and the graduation rate; the District has implemented the largest 1:1 student computing initiative in the State of Iowa; the students and community have benefited from fourteen school construction projects; the District has implemented progressive programs through Specialty Elementary Schools, Middle School STEM focused exploratory offerings, and Career Academy High School programs, and the educational team continues to deliver some of the most progressive programming in the nation to prevent school-based bullying. Paul holds a Doctorate in Educational Leadership from the University of St. Thomas in St. Paul, MN, an Education Specialist degree from the University of Sioux Falls, a Master of Science degree in Educational Administration and Supervision from the University of Nebraska at Omaha, and a Bachelor of Music Education degree from the University of Nebraska-Lincoln. He is affiliated with many professional organizations in public school administration, education, leadership, and the arts.